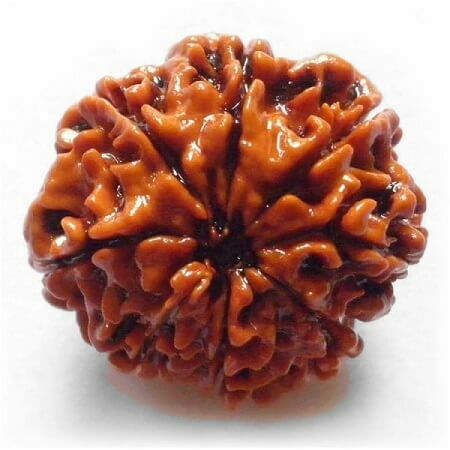 Rudraksha, also rudraksh, (“Rudra’s eyes”), is a seed is traditionally used for prayer beads in hinduism . 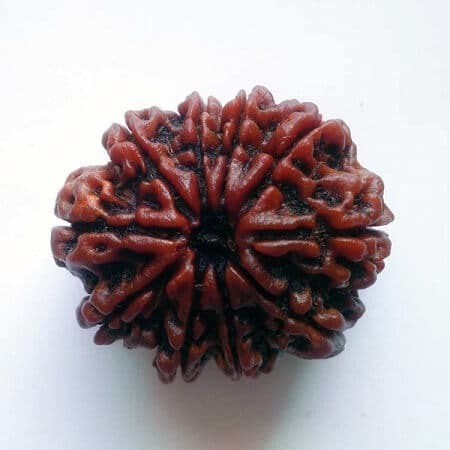 The seed is produced by several species of large evergreen broad-leaved tree in the genus Elaeocarpus, with Elaeocarpus ganitrus being the principal species used in the making of organic jewellery or mala. 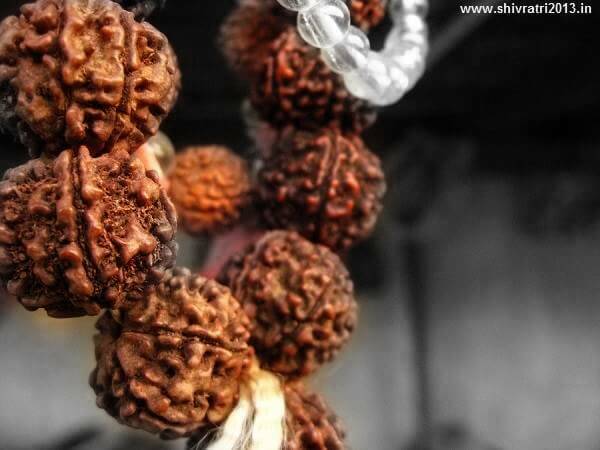 Rudraksha, being organic, is preferentially worn without contact with metal; thus on a cord or thong rather than a chain. 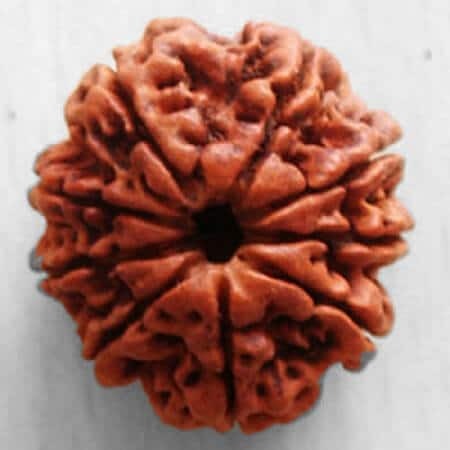 Naturally grown grooves, starting from the natural vertically or horizontally stalk* point reaching the opposite point, are termed as Mukhi/Face. 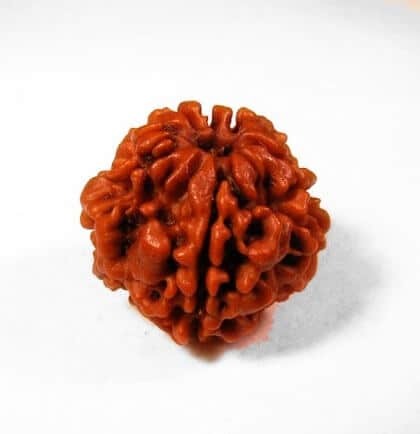 Some say there are 21 different types of rudraksha, “21 mukhi or 21 face” some say there are 14. 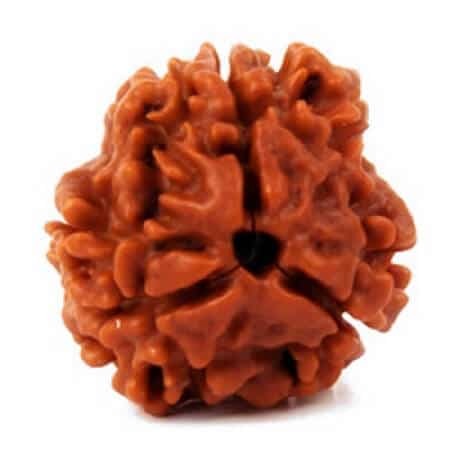 We are presentiny ten types of rudraksha in this article. It is known to bring luxury, power, wealth, and enlightenment. It helps in building healthy relationships. It is believed to control all negativities. It aids in boosting the confidence of the wearer, thus enabling him to cope with tough situations. It helps a great deal in developing the power of speech. It is very beneficial for treating the problem of stammering. It raises the concentration level and power of gaining knowledge. It is known to bring wealth, power, name and fame. It helps the wearer in achieving eternal bliss. It helps a person achieve what he desires. It enables a person to prosper academically. It brings wealth and luxury. 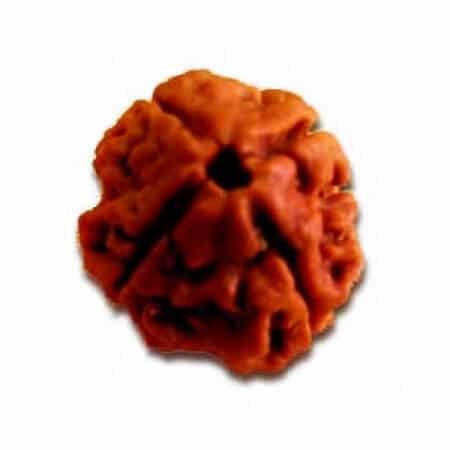 It helps to ward off evil spirits and get rid of various forms of diseases. 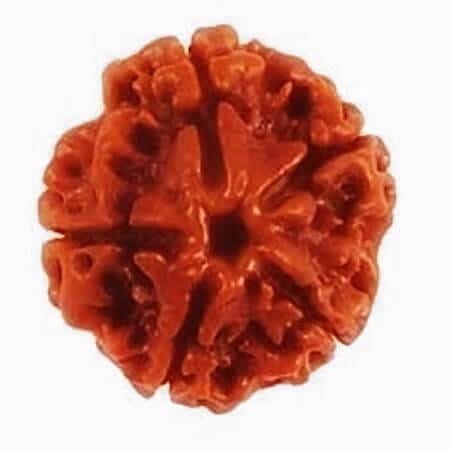 It is said to be associated with confidence, good character, happiness and sound health. It enables a person to earn loads of wealth. It is said to be associated with vigor and vitality. 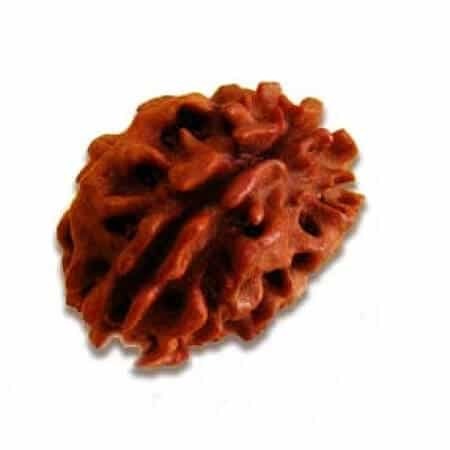 For someone who is constantly on the move and who eats and sleeps in various places, rudraksha is believed to be a very good support because it creates a cocoon of your own energy. It is said that if the situation around one is not conducive to one’s kind of energy, it will not let one settle down. For sadhus and sanyasis, places and situations could trouble them because they were constantly moving. One of the rules for them was never to put their head down in the same place twice. 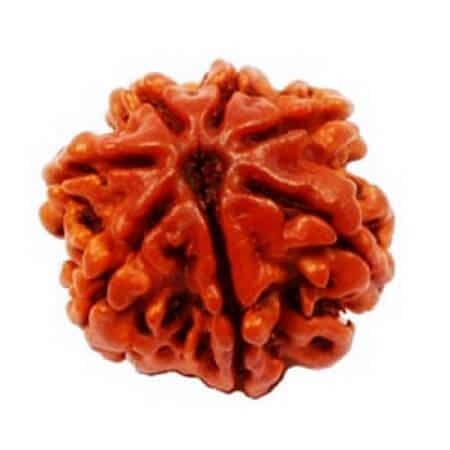 Today, once again, people have started eating and sleeping in different places because of their business or profession, so a rudraksha can be helpful. Sadhus or sanyasis living in the forest would have to resort to naturally available water sources. 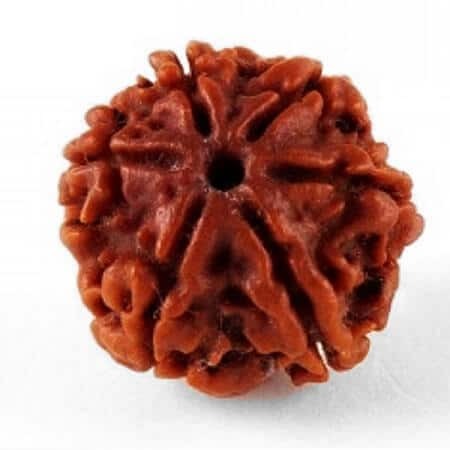 It was believed that if a rudraksha is held above the water, if the water is good and drinkable, it would go clockwise. If it was unfit for consumption, it would go anti-clockwise. This test was also believed to be valid for other edibles. 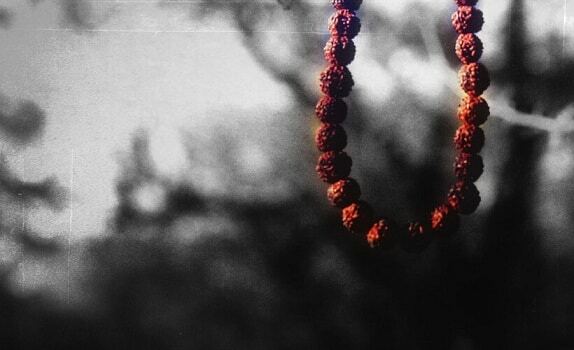 When worn on a mala, it was also believed to ward off “negative energies”. Photo Credits to the owner of the photo and the photographers. These photos are not owned by us in any way.